Juana joined our Los Angeles office in January 2018 as a paralegal. 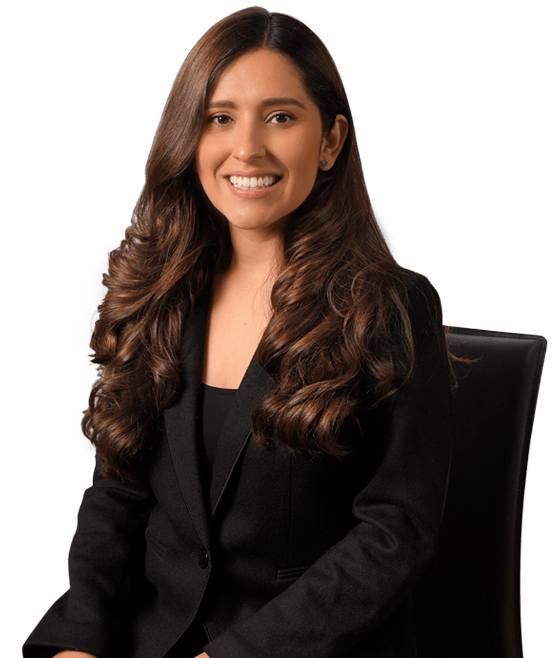 Ms. Munoz assists our attorneys with various aspects of defense litigation, such as the discovery processes and lien negotiations. She earned her paralegal certificate from the University of San Diego. While taking courses at University of San Diego, Juana interned at the Law Office of Edward Orendain, providing support to defense attorneys in immigration removal cases. In 2016, she earned her Bachelor of Arts degree in religious studies at La Sierra University. During her undergraduate tenure, she volunteered for six months at a non-profit organization in Cambodia that helps provide housing, sustainable agriculture, and education for rural communities.